The Affinity® Collection's 144 paint colors are expertly curated to mix and match seamlessly, removing guesswork-and promising a beautiful outcome. 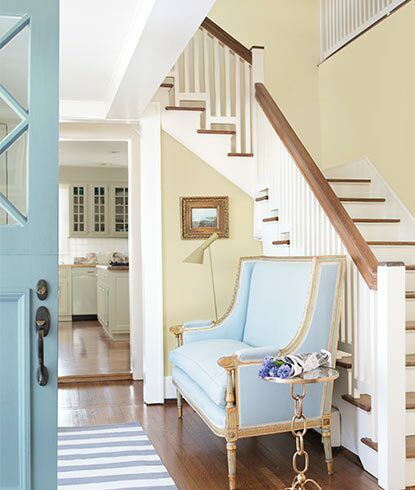 Observe how paint colors flow effortlessly from room to room throughout one home. From neutrals to mid-tones to deeps, with the Affinity® Color Collection–color combinations are easily attainable. A fail-safe way to choose colors that work flawlessly with one another, Affinity® offers a palette of gorgeous colors that simplifies color selection. No matter what color you choose in the 144-color Affinity collection, any other Affinity color will work well with it. Here, the hallway painted in Thicket AF-405 creates beautiful color flow with Constellation AF-540 in the living room beyond. Affinity offers 144 colors formulated to harmonize perfectly. Whether you are looking for color flow from room to room or want colors within the same room to coordinate perfectly, Affinity has you covered. 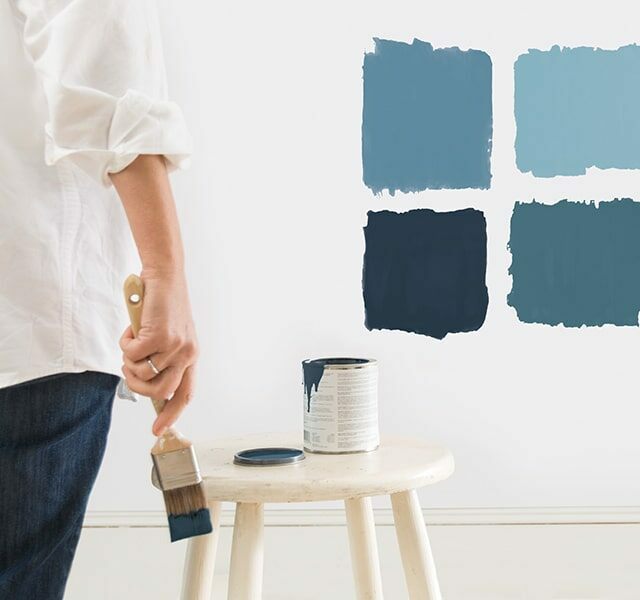 Every one of Affinity’s 144 paint colors pairs easily due to the scrupulous efforts of our color experts who removed the guesswork often encountered when selecting color. By carefully evaluating the hue, value and chroma of each color in the collection, our color curators created harmonious color combinations that make color choices easier than ever before. 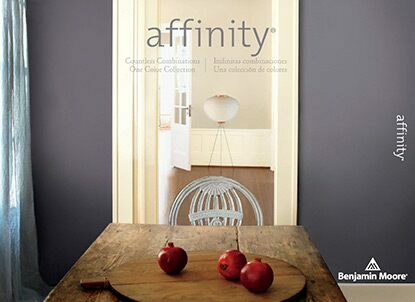 Whether in one room–or through your entire home–Affinity is a foolproof way to choose colors. 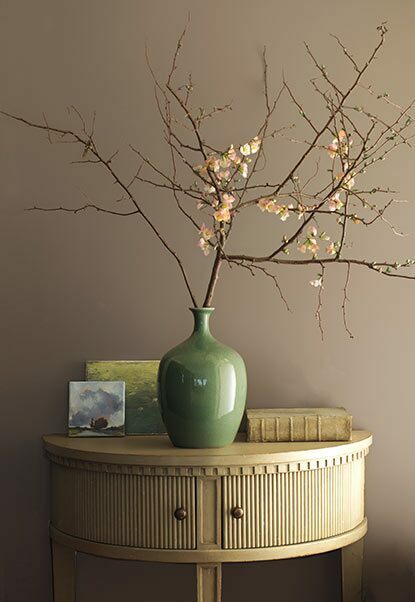 You can harness the beauty of Affinity’s 144 colors in a range of Benjamin Moore products. Bring the Affinity Collection to the interior or exterior of your home with Aura®, Regal® Select, Natura®, ben® and other premium products. The Affinity Color Collection is available at independently owned paint, decorating and hardware stores. 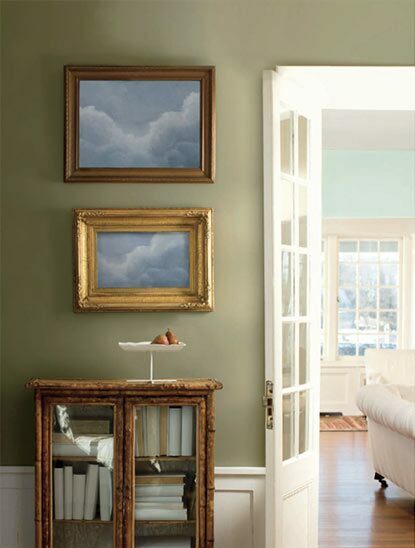 Only our trusted network of retailers are authorized to sell Benjamin Moore paint.